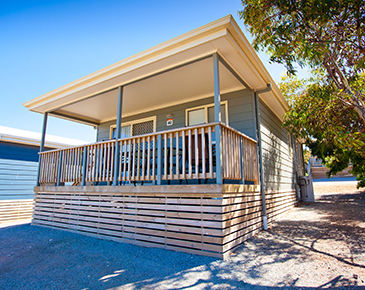 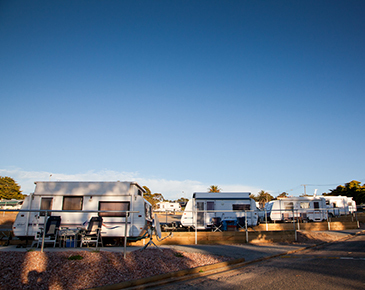 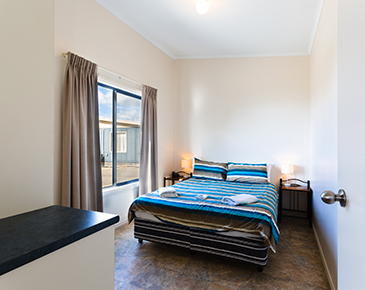 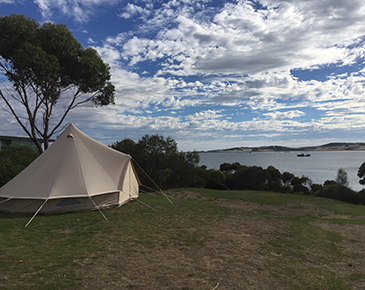 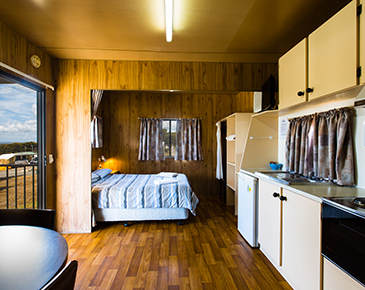 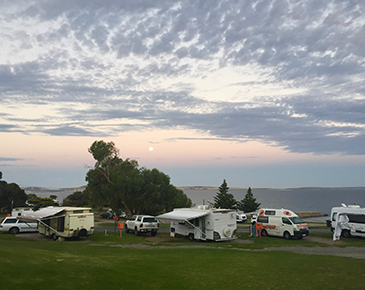 Port Lincoln Tourist Park has a large range of on-site accommodation options including Executive Cabins, Holiday Cabins, Self Contained Cabins, Budget Cabins, Powered sites and Camping, as well as off-site waterfront apartments. 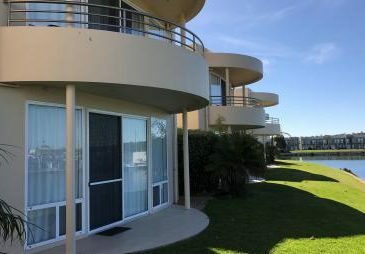 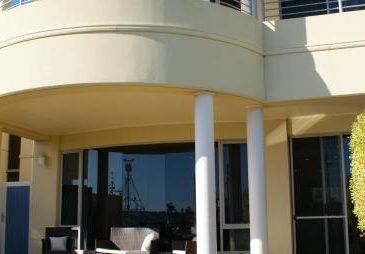 Port Lincoln Waterfront Apartments offer a variety of deluxe, self-contained accommodation options in Port Lincoln, South Australia. 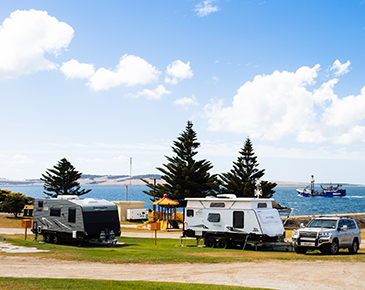 Our apartments are situated on absolute waterfront in Port Lincoln’s picturesque Lincoln Cove Marina; a wonderful place to relax and watch the boats drift by.